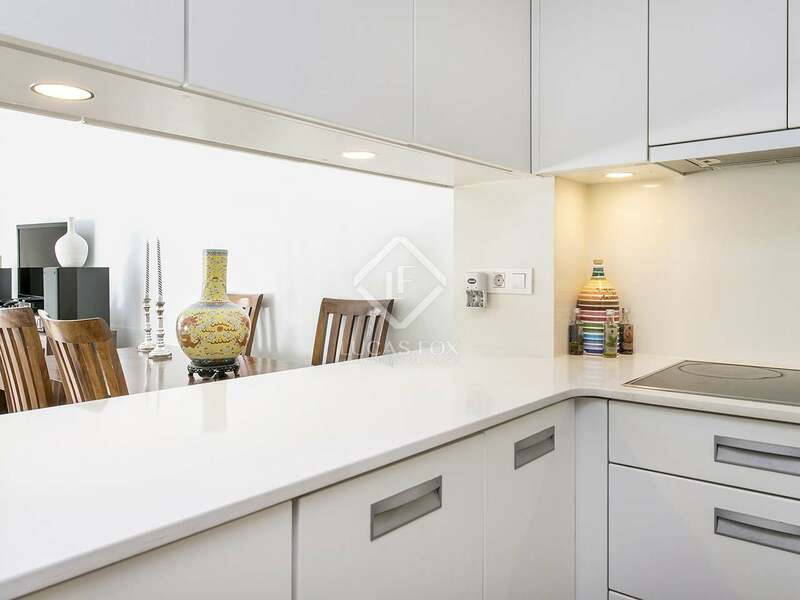 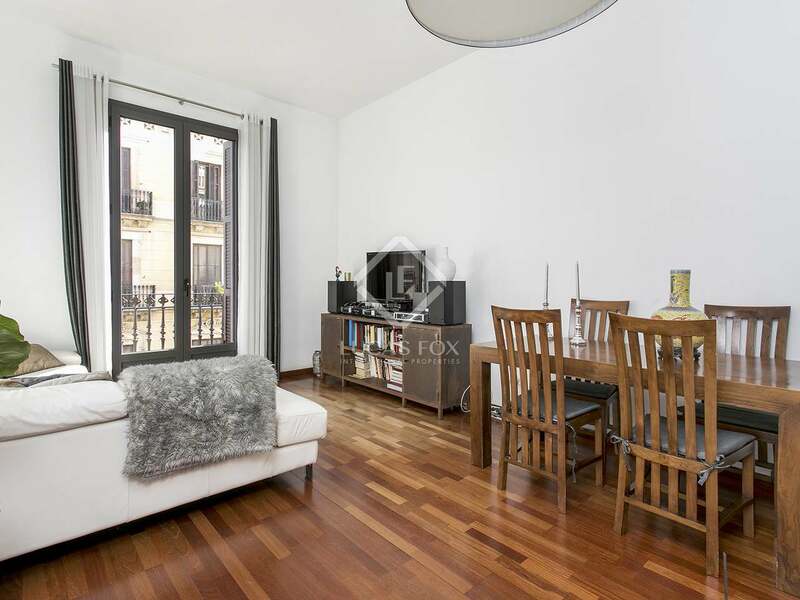 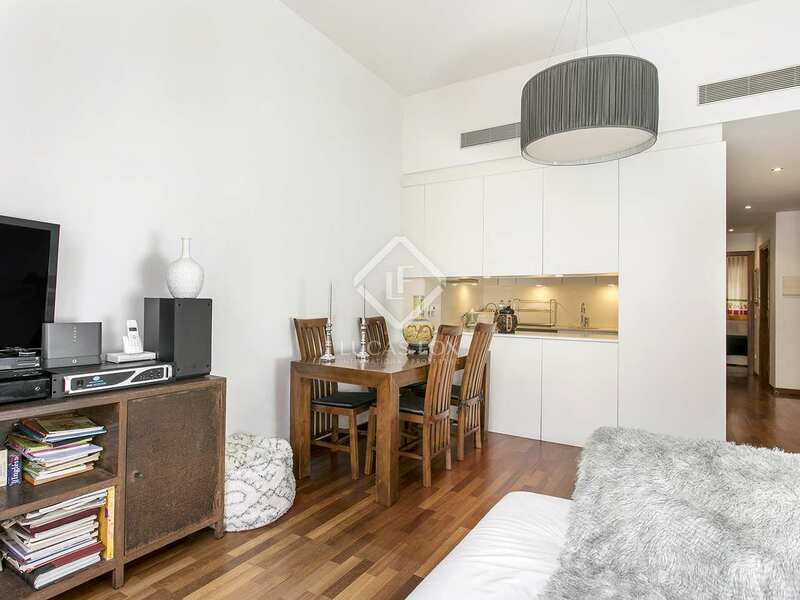 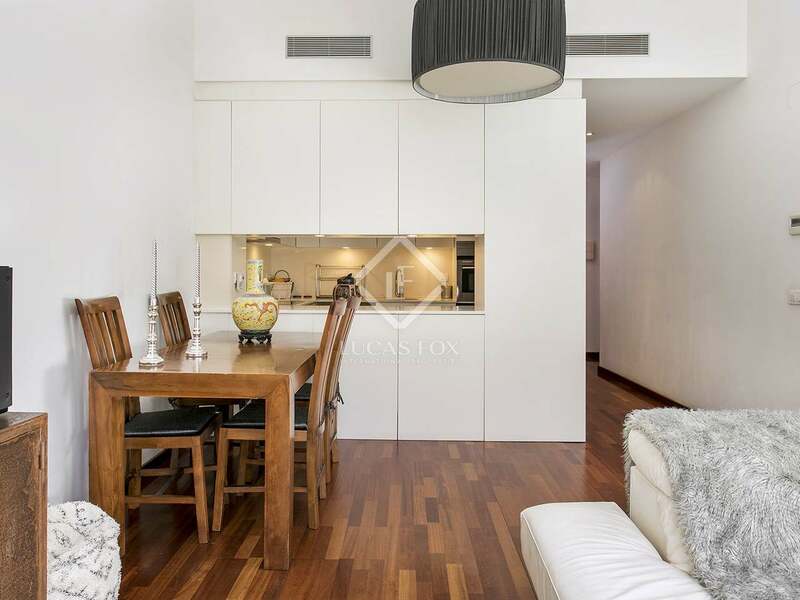 Fantastic modern apartment with 2 bedrooms and an unbeatable location, overlooking Born market and Ciutadella park. 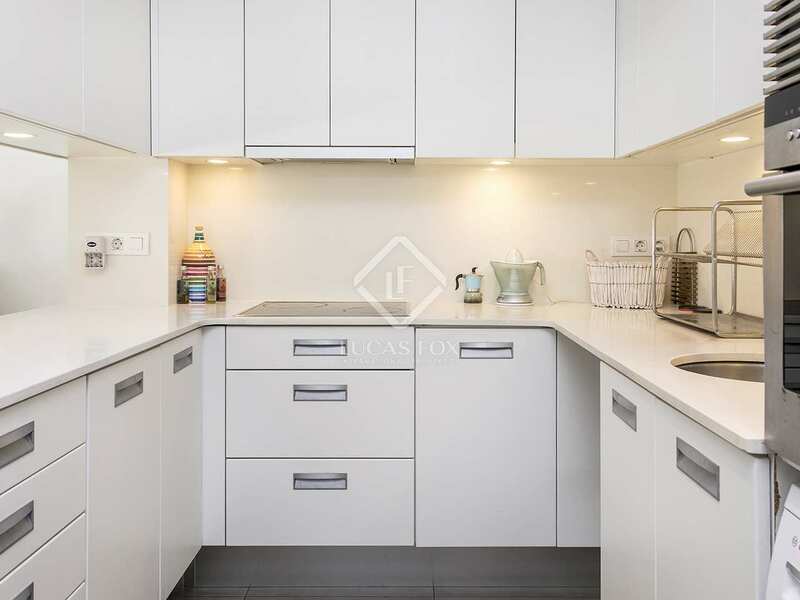 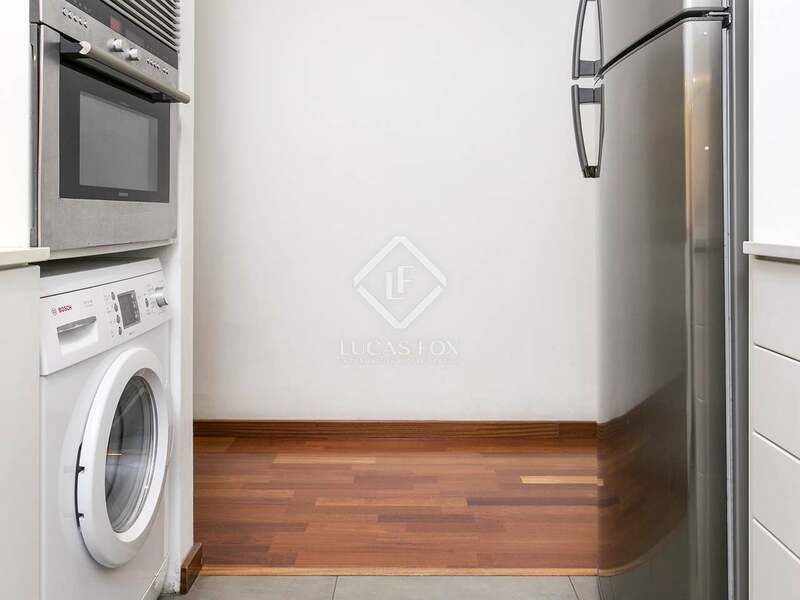 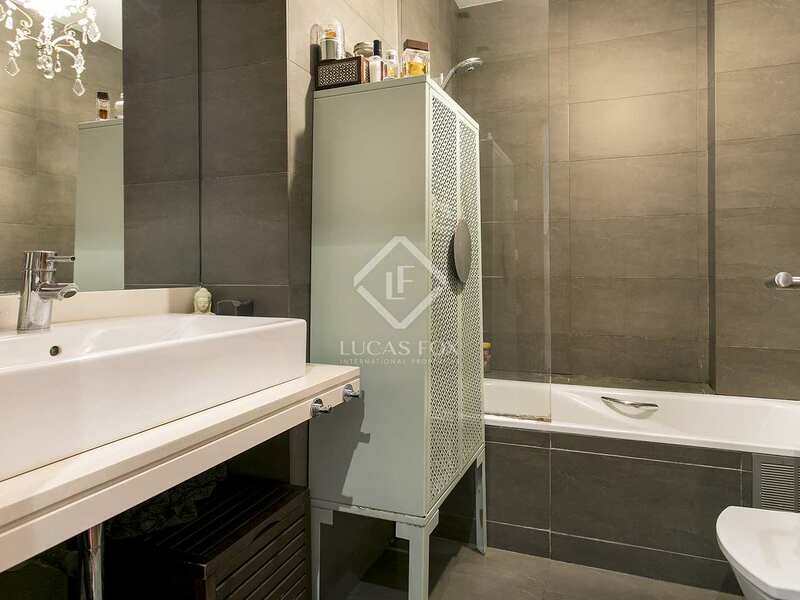 Excellent apartment of 71 m² within a building that was brand new in 2009, built with a beautiful entrance, a spacious lift and excellent communal areas. 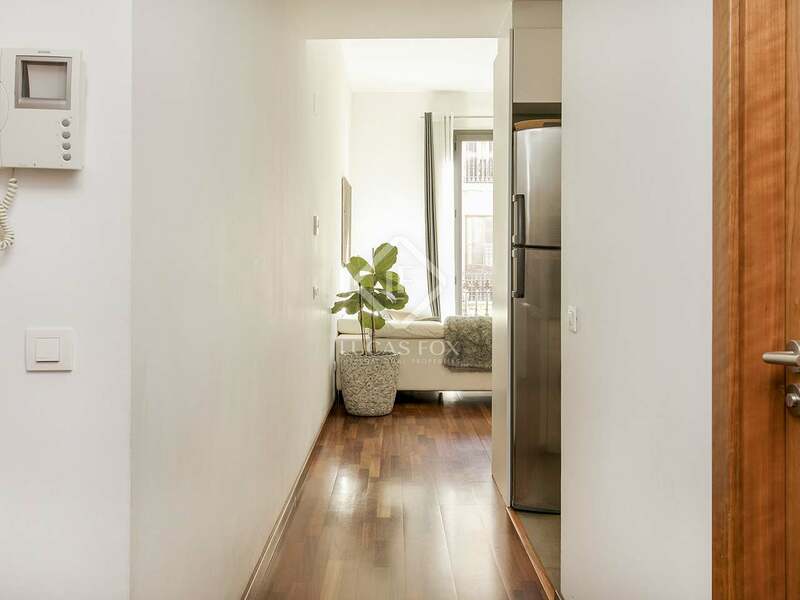 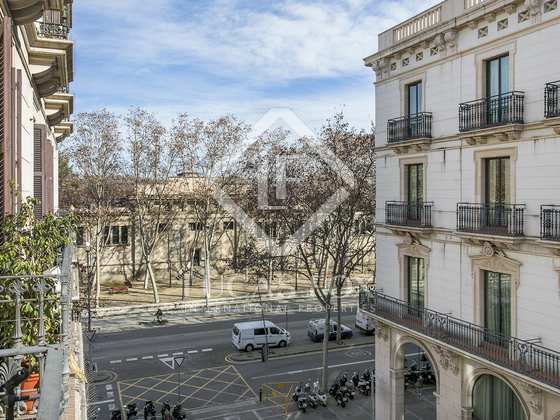 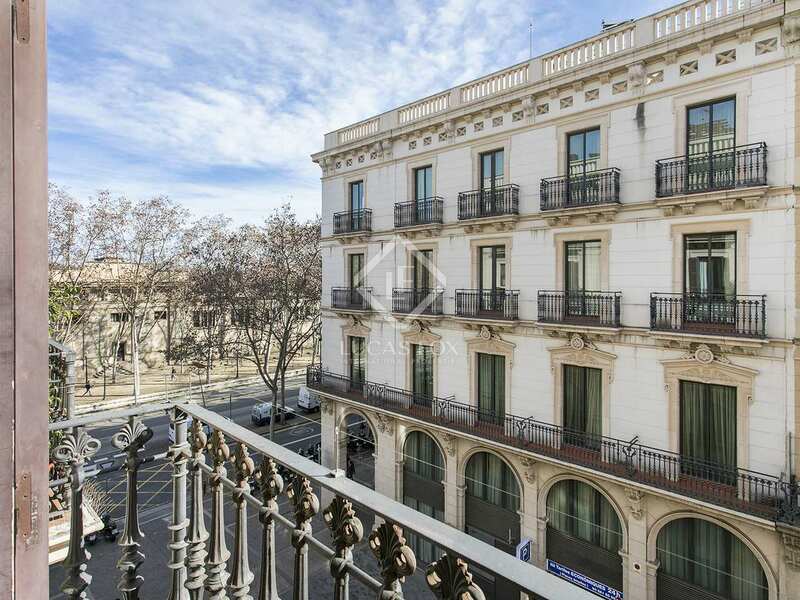 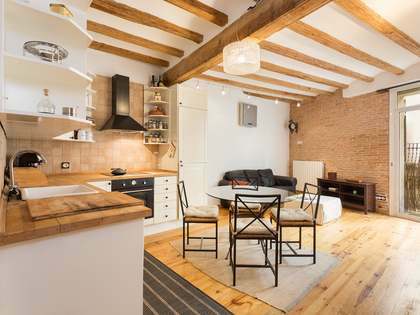 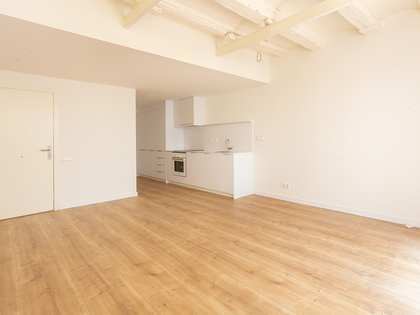 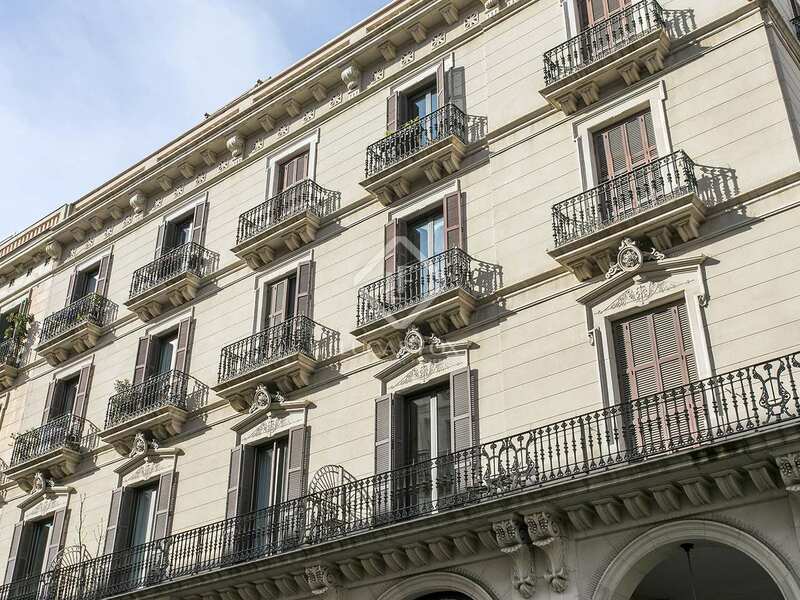 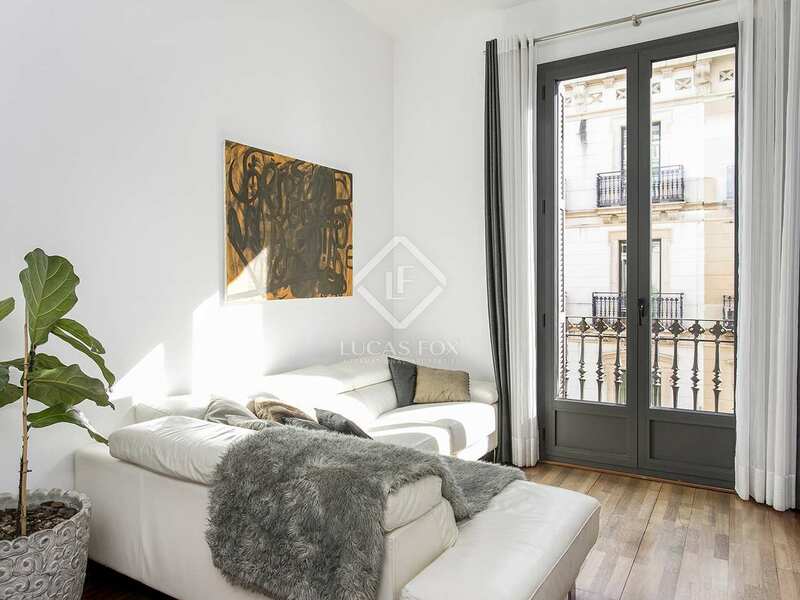 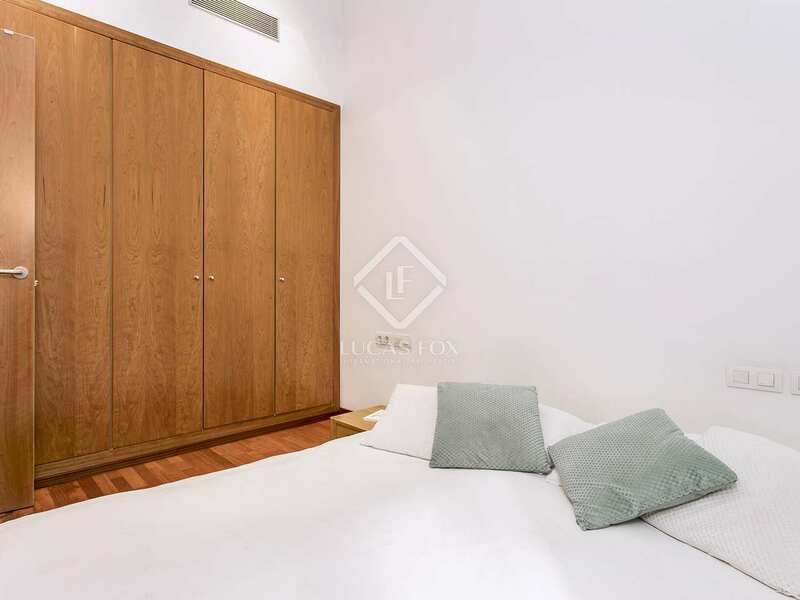 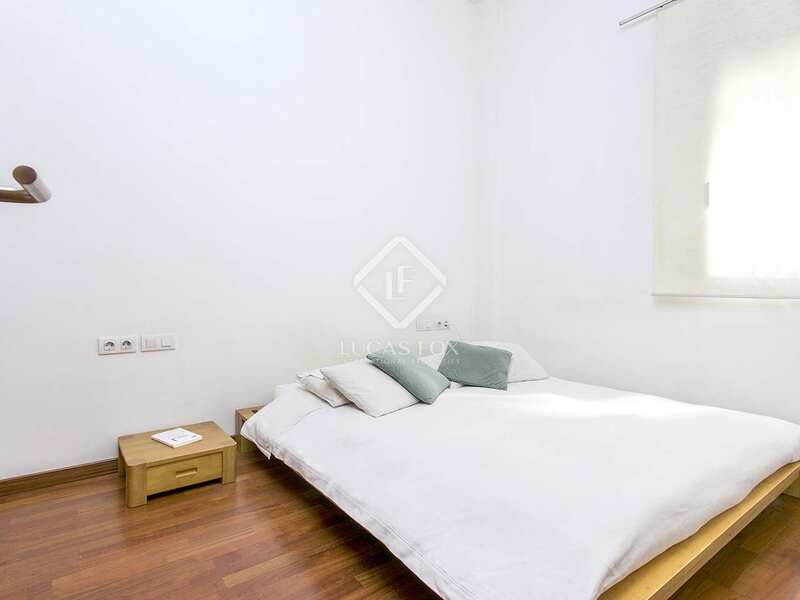 The building enjoys a prime location in Barcelona's trendy Born neighbourhood and this particular property boasts views of the Born market and the famous Ciutadella Park. 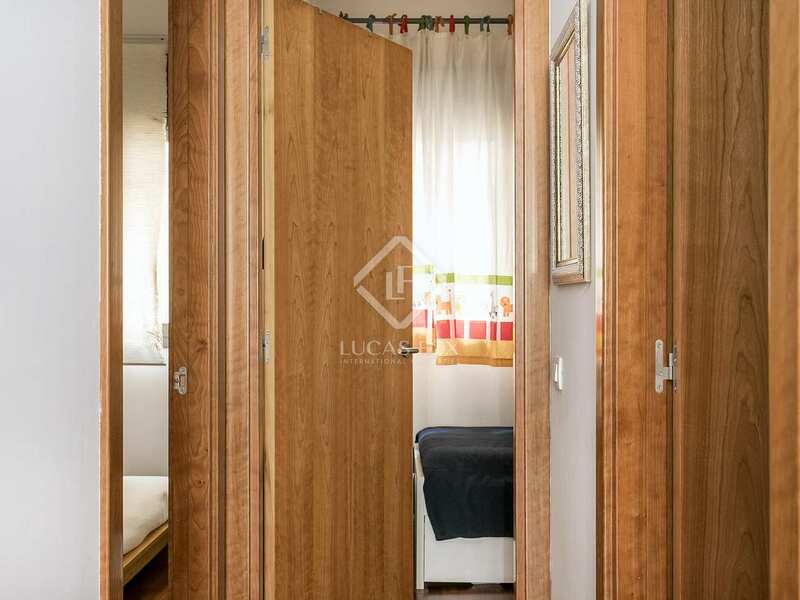 The apartment offers a practical layout with a bright living room – dining room, a sleek white fully equipped kitchen, 1 double bedroom, 1 single bedroom and a spacious complete bathroom with a hydromassage bathtub. 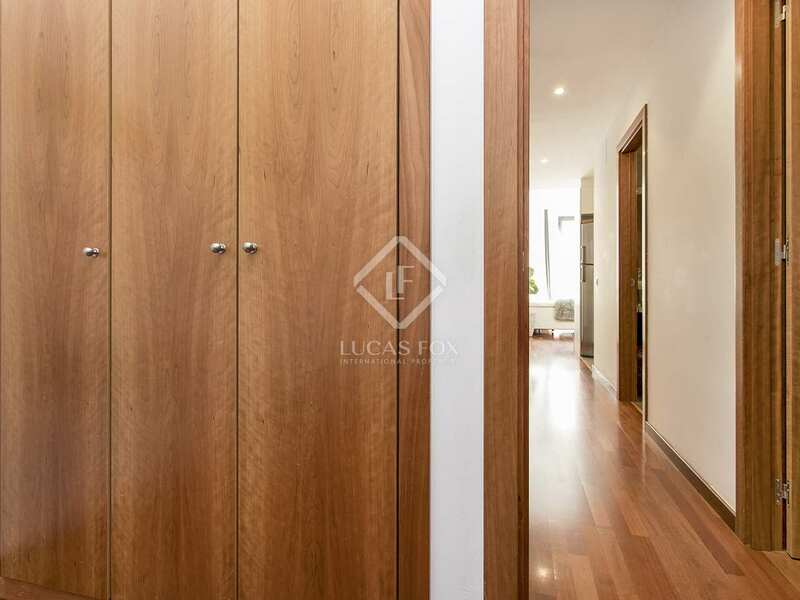 What's more, to the rear of the apartment there is a convenient little storage room. 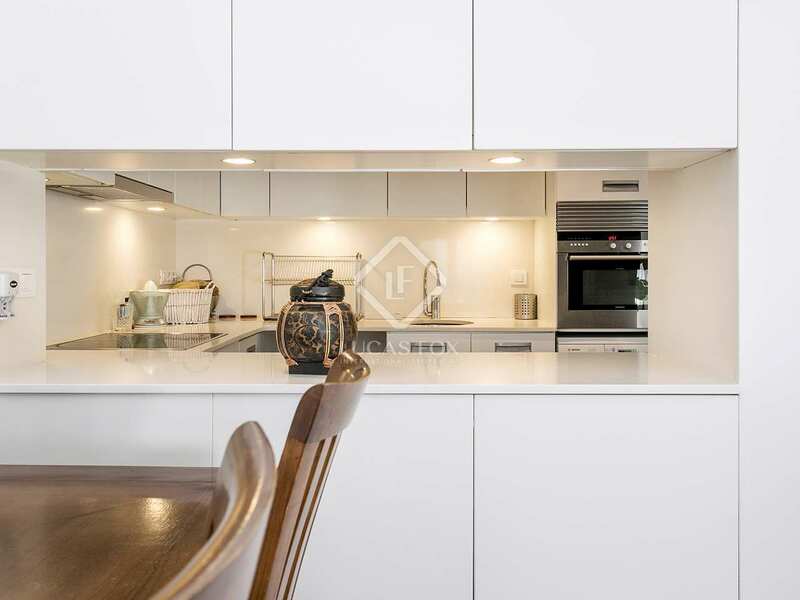 The property has been impeccably designed with jatoba wood floorboards, aluminium framed double glazed windows, Mitsubishi air conditioning and even solar panels for hot water. 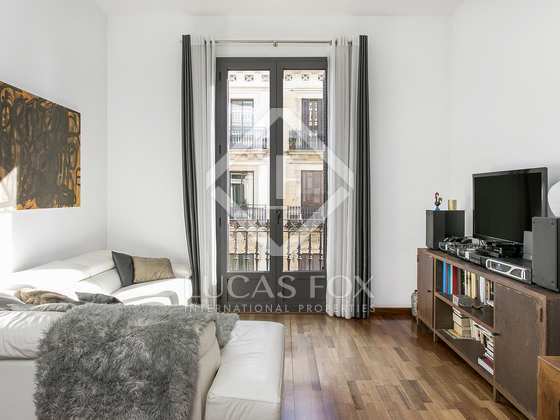 Contact us for further information about this beautiful home, city pied-a-terre and excellent investment opportunity. 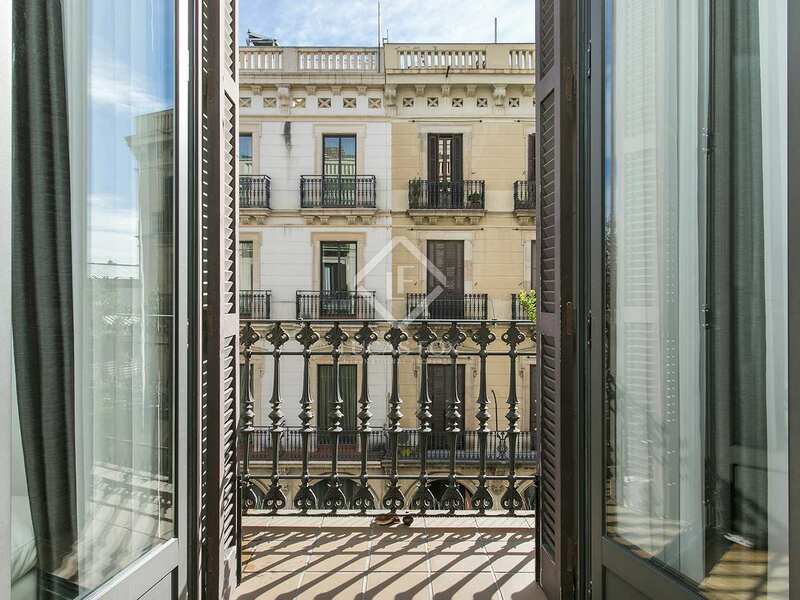 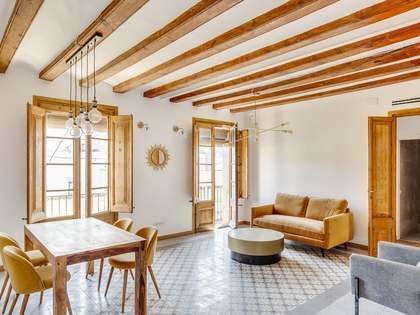 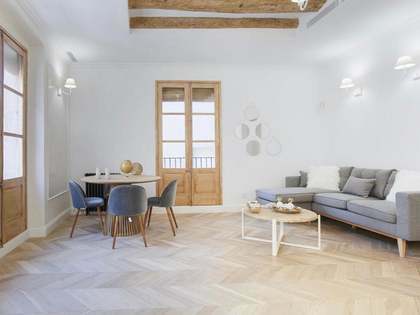 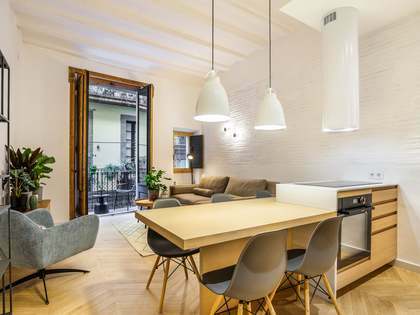 This property enjoys a coveted location in Barcelona's Born neighbourhood. 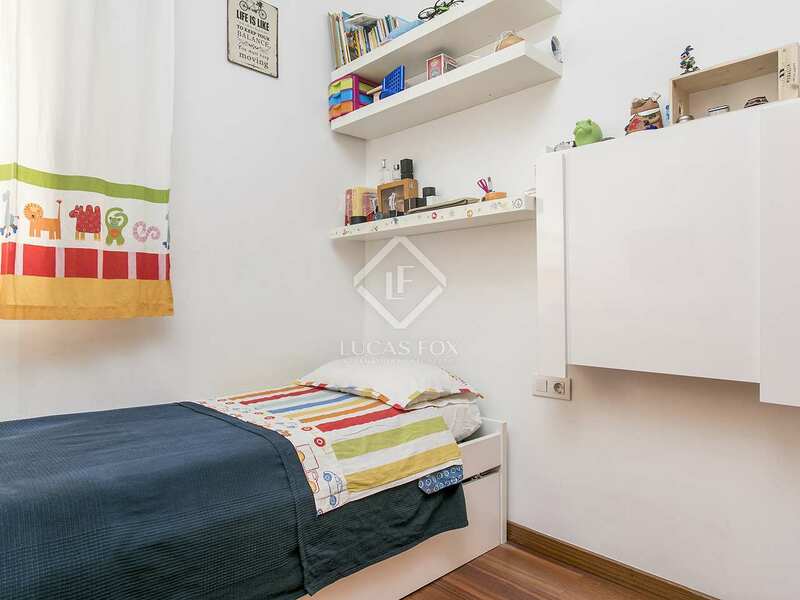 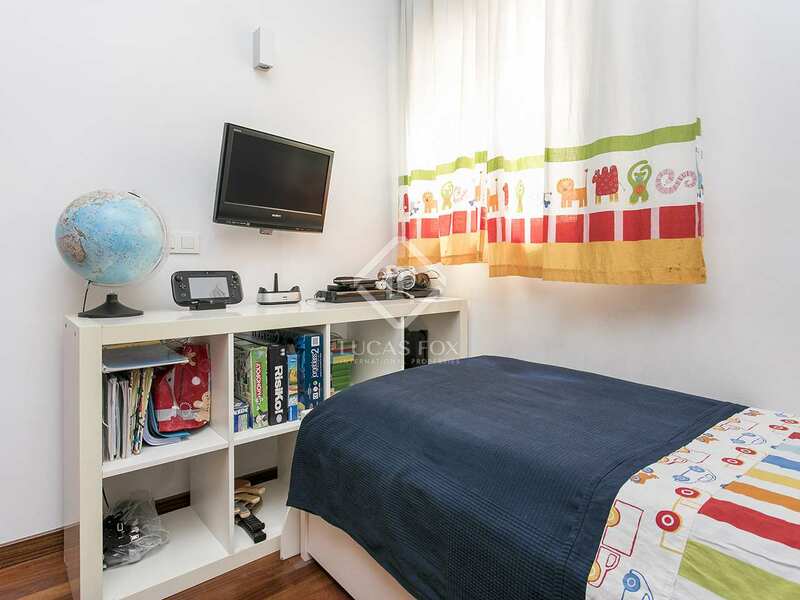 It is situated in front of the Born market and facing the city's largest park – Ciutadella. 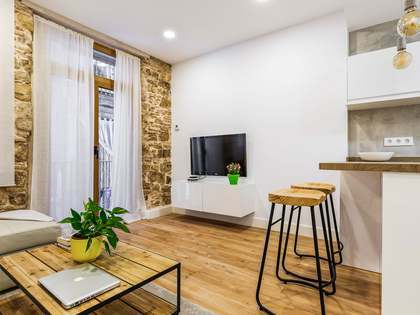 El Born is a charming area of Barcelona old town with cobbled, winding streets, unique squares and many important historic buildings. 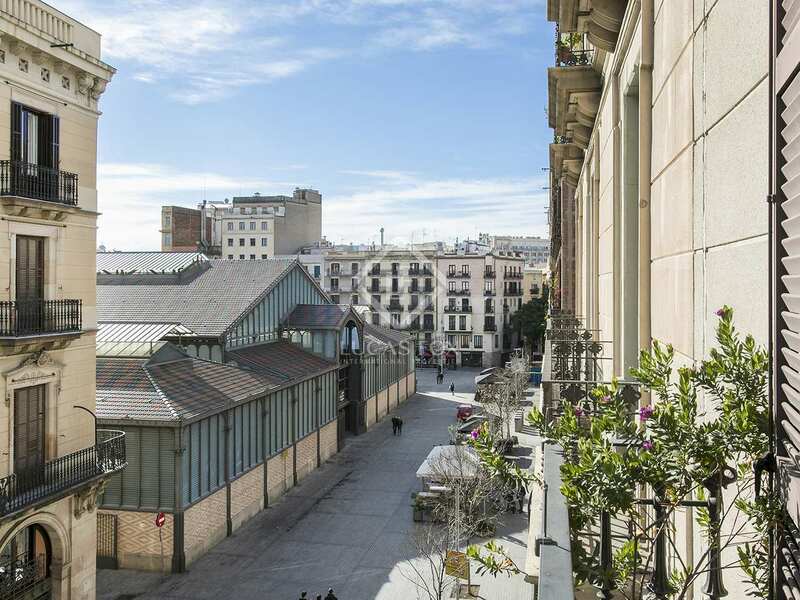 It is also one of the city's most fashionable neighbourhoods and offers a great variety of quirky shops, bars, cafes and restaurants.